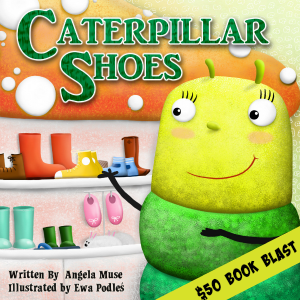 Title: Caterpillar Shoes | Author: Angela Muse | Illustrator: Ewa Podles | Publication Date: March 26, 2015 | Publisher: 4EYESBOOKS | Pages: 28 | Recommended Ages: 0 to 8 Summary: Patches is an energetic caterpillar who is trying to decide what activities to do. In the end, she doesn't put any limits on herself and lives her life to the full. Prize: $50 Amazon Gift Card or PayPal cash (winner’s choice) Contest ends: May 6, 11:59 pm, 2015 Open: Internationally How to enter: Please enter using the Rafflecopter widget below. Terms and Conditions: NO PURCHASE NECESSARY TO ENTER OR WIN. VOID WHERE PROHIBITED BY LAW. A winner will be randomly drawn through the Rafflecopter widget and will be contacted by email within 48 hours after the giveaway ends. The winner will then have 72 hours to respond. If the winner does not respond within 72 hours, a new draw will take place for a new winner. Odds of winning will vary depending on the number of eligible entries received. This contest is in no way sponsored, endorsed or administered by, or associated with Facebook. 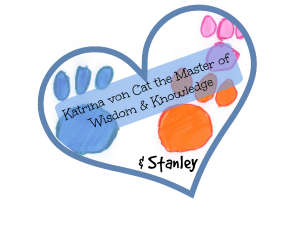 This giveaway is sponsored by the author, Angela Muse and is hosted and managed by Renee from Mother Daughter Book Reviews. 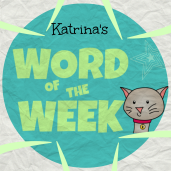 If you have any additional questions – feel free to send an email to Renee(at)MotherDaughterBookReviews(dot)com. Did you catch the newest episode of The Write Chat, where Erik and Felicia interview author Tara Lazar?